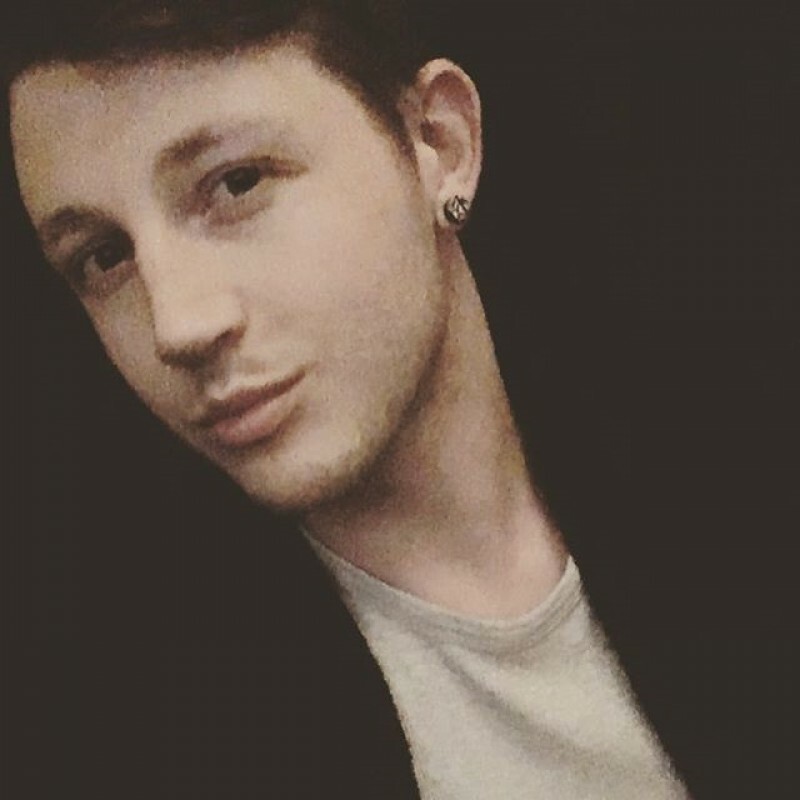 @DE-das-Wort-1993 is a 25 year old Gay Male from Frankfurt, Darmstadt, Germany. He	is looking for Friendship, Relationship, Chat, Casual and Other Activities. Good afternoon, traveler. You're on my profile. What exactly are you interested in? I can be a good companion.